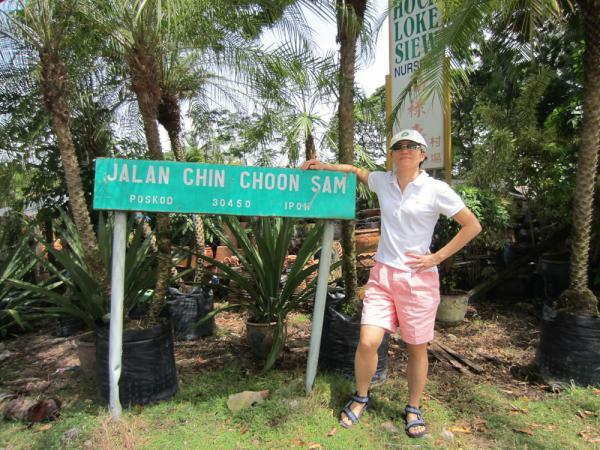 Hi Selina Chin Yoke Terima Kaseh, you have given me Aide Memoirs memory of Chin Kee Onn the famous author of docudrama novels like Malaya Upside Down , Maraiee ,Twlight of the Nyoyahs dan Babas . We all love Chin Kee Onn our Master English and Art Teacher of Sultan Yussuf School an English Medium Instructions School ,also attended by our 9th Agong of Malaysia Raja Sultan Azlan Shah !We are all Hutang Budi Di-Bawa Sampai Lulus Dunia Tak Hilang ! Merdeka dan Makmur sa-sama Satu Bangsa Satu Negara Malaysia Jaya Raya ! 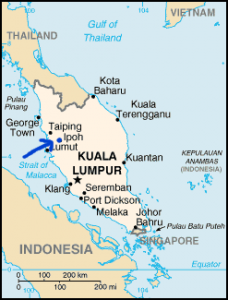 intermarriage between chinese and malay was more with the aboriginal malay (or proto malay) aka orang laut, than the deutero malay or common malay who speaks standard malay and has a generally indo-islamic culture. the mainly hindu-buddhist orang laut were in existence for quite a few centuries and they married the chinese, producing a lot of the babas and nyonyas. this process went on until the middle of the british era. orang laut are far and few these days, but they exist in pockets in selangor, negeri sembilan, melaka, johor, singapore, pahang and terengganu.